Phrasal verbs are periphrastic, meaning that a phrase of two or more words express a grammatical relationship that could otherwise be expressed through the inflection of a single word. Phrasal verbs consist of a verb followed by at least one preposition that performs the grammatical function of particle. Phrasal verbs may be transitive or intransitive depending on the specific phrasal verb. Phrasal verbs are idiomatic, meaning that the meaning of a phrasal verb cannot be determined by combining the meanings of the verb and preposition but must be learned as a single lexical item. If possible, use examples of similar verbs from the students' first languages to help clarify what a phrasal verb is. For example, other Germanic languages like German and Dutch have verbs similar to English phrasal verbs in the form of separable prefix verbs. Provide plenty of examples of each type of phrasal verb. Vocabulary practice: Create phrasal verb dictionaries in which students collect lists of phrasal verbs heard or read throughout the day. Reading practice: Have students identify the phrasal verbs in reading passages. Also have students identify the type of phrasal verb. Writing practice: Have the students write short dialogues that include as many phrasal verbs as possible. Optionally have the students read their dialogues aloud to the class. Speaking practice: Ask the students questions that must be answered with a sentence that contains a phrasal verb, e.g., When did you wake up today? → I woke up at seven o'clock. Phrasal verbs are a common verb form in the English language. 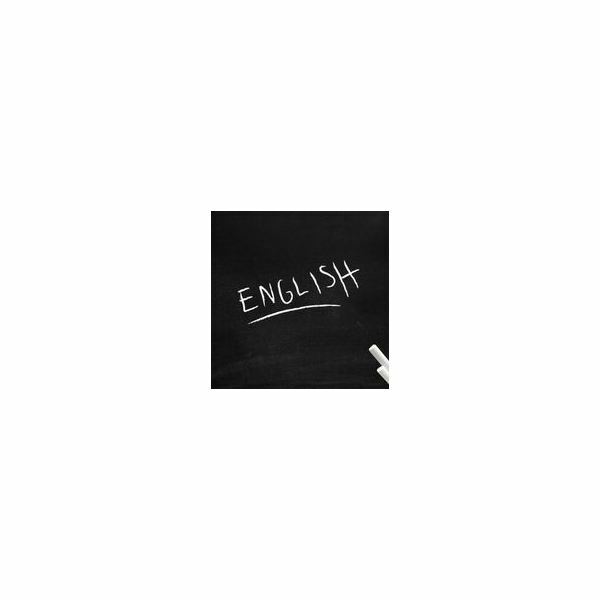 This English phrasal verbs ESL lesson plan provides the necessary information and some suggested activities for teaching for teaching phrasal verbs to English language learners.